What are you already doing that is similar to the situations in the video? 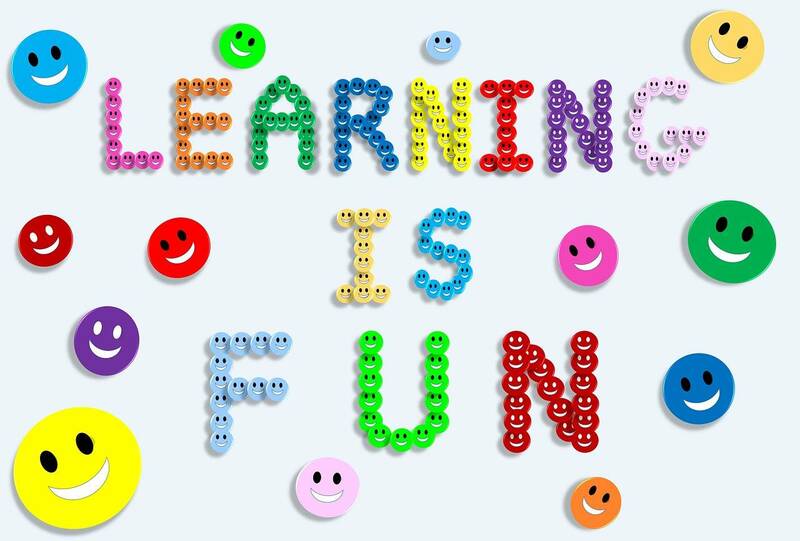 Parks, ball fields, lakes, libraries, zoos, large stores and museums all offer potential avenues for learning language. Where can you go to expose your child to new and different words? Have you told you child a story about his or her life? He or she will love to listen to a story about his or her birth, homecoming, birthdays, relatives, first word or favorite book. If you've already told him or her their story, tell it again and add more detail! Daniel Tiger's Neighborhood: I Love My Sister - Brothers and sisters can have a special relationship, just like the siblings in this video. If your baby has older siblings or cousins around, talk to them about how they can play copy cat and encourage your baby to coo and use language. Sid the Science Kid: Videos - Sid the Science Kid is full of questions. Watch Sid episodes with your child to model how she can ask open-ended, inquisitive questions. Arthur: Supermarket Adventure - Let your child soak up the sounds of your voice as you read Daniel Tiger’s stories. Daniel Tiger's Neighborhood: Tea Party - Help your child learn to initiate and practice conversation with others. What would your child say to Daniel and his friends at a tea party? Mister Rogers' Neighborhood: Mirror Play - Play a copycat or mirror game with your preschooler. Can she follow your moves? Can you follow hers? Arthur: Imitation - Play a rhythm game with your child. Pat your legs, clap your hands, or make sounds and then have your child imitate your rhythm and actions. Peg + Cat: Grocery Bag Bingo - Print out this picture list of grocery items for your child to find the next me you go to the store. PBS Parents: Reading Activities at the Grocery Store - Shopping for groceries is a routine activity that is sometimes boring for children. You can make it interesting by asking your child to help you pick out items, put them in the cart, and check them out at the register.